Argyll Bullseye Full Knee Boots is rated 4.4 out of 5 by 5. 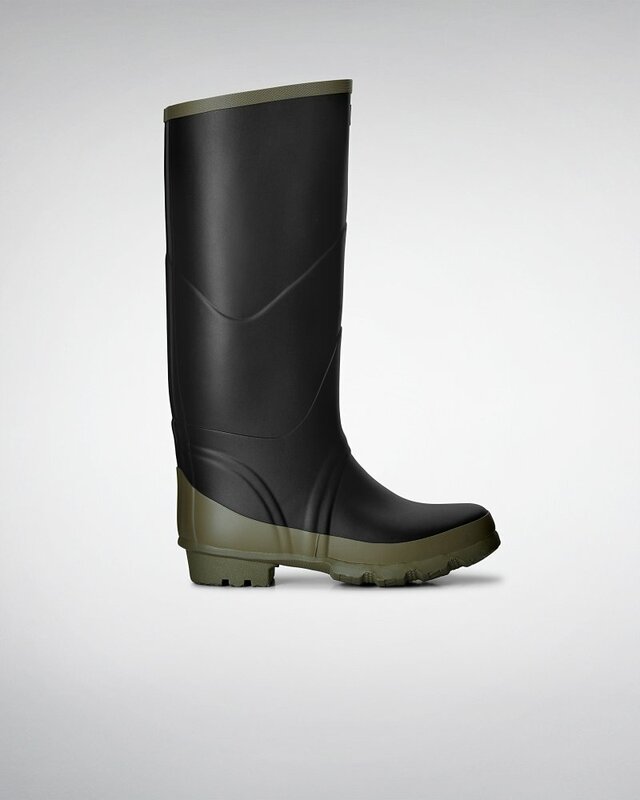 A knee-high boot for rough environments and farming, this design is made from heavy-duty rubber. A high-function style, it has a wide calf and ankle width, a wide tread sole for grip and mud release, while vulcanized rubber ensures complete waterproofing. The matte-finish boot is completed with contrast color detailing at the back, top and sole. Rated 5 out of 5 by tricia from My husband loves these boots!! This is the third pair of the Argyll boots that my husband has used. He works outside and loves the support of the boots.